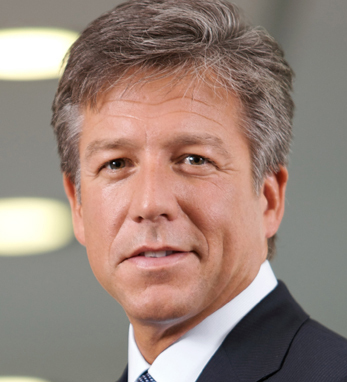 Bill McDermott is chief executive officer and executive board member of SAP, the world’s business software market leader. He leads the company’s 68,800 employees and 2-plus million person ecosystem in executing SAP’s vision and strategy to help the world run better and improve people’s lives. 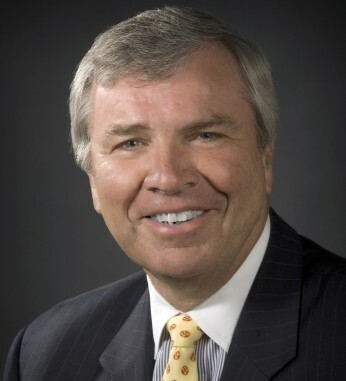 Under Bill’s leadership, in 2014 SAP unveiled a strategy to help businesses of all sizes “Run Simple.” The company has placed an unrivaled focus on delivering a beautiful user experience and has built the industry’s most comprehensive portfolio of solutions in the SAP Cloud powered by SAP HANA. SAP also boasts the world’s largest business network, with more than $600 billion transacted annually. Since 2010, this innovation-led strategy has resulted in expansive increases in customers, total revenue, market value, and profitable growth. The SAP transformation is one of many authentic stories told in Bill’s national best-selling book, Winners Dream: A Journey from Corner Store to Corner Office.